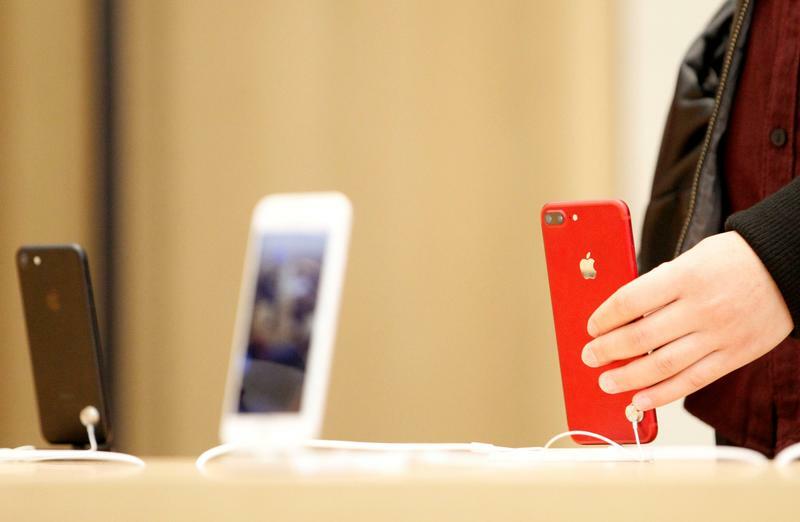 The U.S. tech giant has minted money in China for years thanks to the iPhone. But slowing sales are forcing it to turn to cloud and payment services. This puts Apple squarely in the sights of the hostile regulators and local rivals that helped drive off Facebook and Uber. Apple on July 18 said it has appointed a managing director for Greater China, a newly created role. Isabel Ge Mahe, who worked in wireless technology at Apple for over nine years, will coordinate teams across China. "Apple is strongly committed to invest and grow in China," Chief Executive Officer Tim Cook said in the statement. "We look forward to making even greater contributions under her leadership." Earlier, the company on July 12 said it was setting up its first data centre in China, in the province of Guizhou. This follows implementation of a new cyber-security law on June 1 that requires foreign firms to store data within the country. An Apple spokesman in Shanghai told Reuters the centre is part of a planned $1 billion investment into the province, Reuters reported. The company said on July 30 it is removing virtual private network (VPN) services from its app store in China , drawing criticism from VPN service providers, who accuse the U.S. tech giant of bowing to pressure from Beijing. VPNs allow users to bypass China's so-called "Great Firewall" aimed at restricting access to overseas sites.